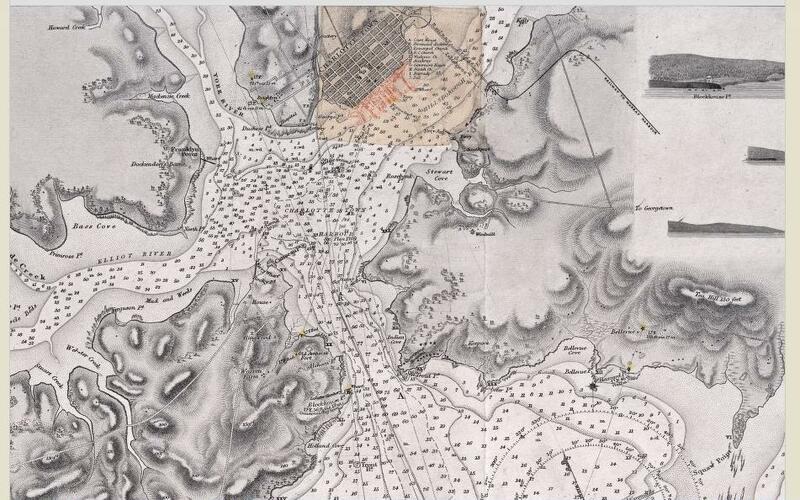 The chart (left) was published in 1845, before the Island had constructed its first lighthouse, and shows how sailors used landmarks, buoys, and beacon lights to safely navigate the Hillsborough Bay as well as gain entry to, or exit from, the Charlottetown Harbour. Information included are the depths, tides, shoals, buoys, landmarks, place names and the outline of an early Charlotte Town south of Euston Street. The chart was updated as lighthouses were built. Interestingly, sailing directions publications throughout the 19th Century recommended that those unfamiliar with the Harbour should anchor off Governor’s Island and wait for a pilot vessel to guide them into Charlottetown. The surveyor of the chart, Admiral Henry Wolsey Bayfield, began his career at age 11 as a supernumerary volunteer 1st class. The boy “displayed presence of mind that would well become the greatest warrior” in a naval battle near Gibraltar in 1806 and would rise rapidly in his career. He was made midshipman in 1810 and master’s mate in 1814; he served in the Mediterranean, off the coasts of France, Holland, and Spain, in the West Indies, and at Quebec and Halifax before joining the British flotilla on Lake Champlain in October 1814. He was promoted and worked surveying in Upper Canada until 1827, when the Admiralty appointed Bayfield superintendent of the St Lawrence survey. In 1841, he would move his headquarters to Charlottetown and conducted a survey of the Atlantic Provinces and our own Hillsborough Bay. Bayfield would retire on the Island and lived at 269 Queen Street and summer at the Bayfield Jaynes property in Stratford. Bayfield Street was named for the Admiral. 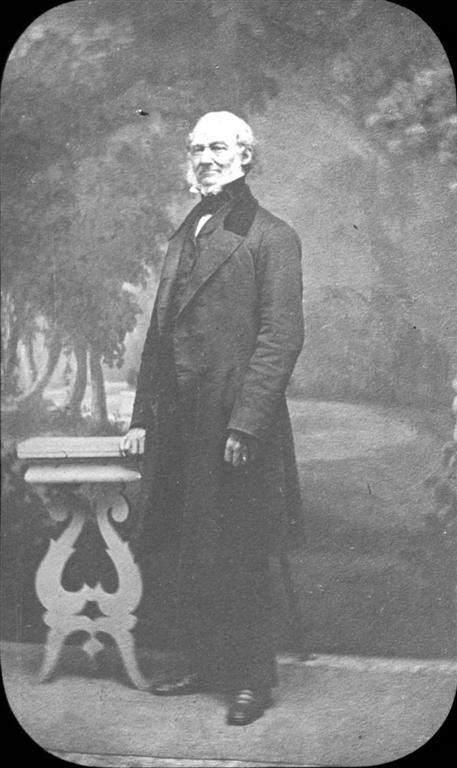 Bayfield’s assistant for the survey, Captain John Orlebar, began his career in the Royal Navy in 1824 as a midshipman. In 1836, he was appointed assistant to the Admiral, who was engaged in the hydrographic survey of the St. Lawrence River and the east coast of British North America. Orlebar would replace Bayfield upon his retirement. 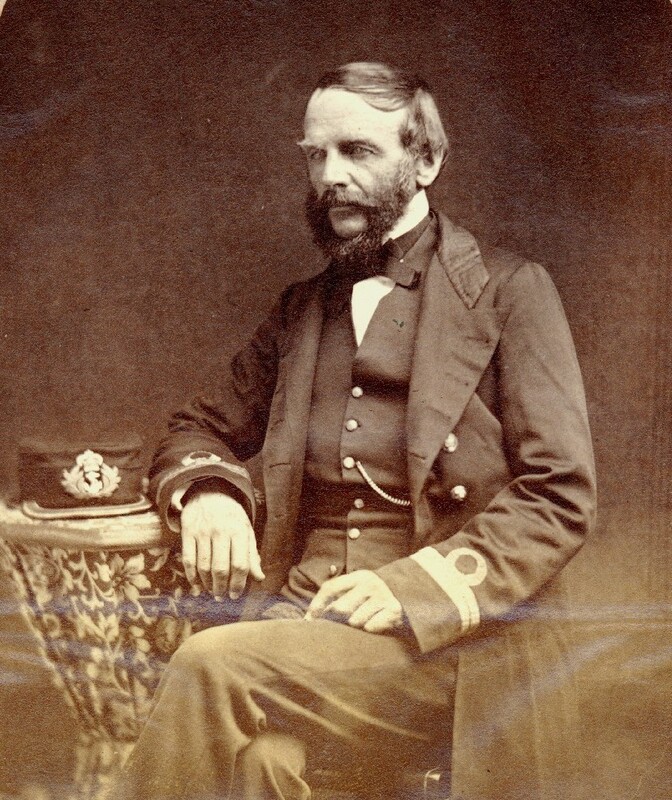 When Admiral Bayfield’s family moved from Quebec to Charlottetown in 1841, the Orlebars followed and set up their residence in the City as well. Orlebar Street was named for the Captain.